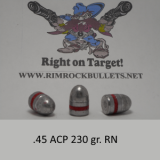 .45 LC 270 gr. 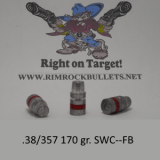 SWC-FB Keith per 400 (sized .452-.453-.454) Please state size at check out under customer notes. 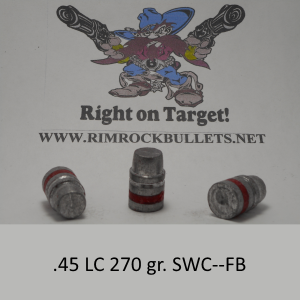 .45 LC 270 gr. SWC-FB Keith (BHN 15) This is a standard weight for this caliber. 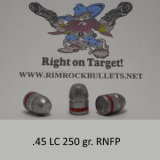 3 boxes will fit in a USPS flat rate box.